What Happens When You Share Some Blame for Your Car Crash? Most people injured in a motor vehicle accident go through a myriad of emotions. Among them can be guilt that they share some blame for the car crash. They may also think this means they are exempt from recovering damages. It’s true that determining fault is an important part of every personal injury claim. However, under Texas law you may still be able to receive compensation if you are found to be partially to blame for your accident. Learn the basics of comparative negligence and how it might apply to your accident case. 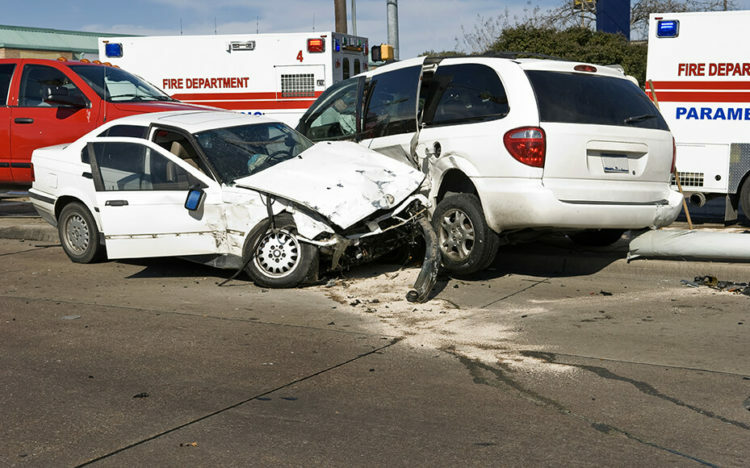 Let’s begin by looking at the actual law on comparative negligence in Texas. We’ll break it down for you in layman’s terms. Proportionate Responsibility: When an accident claim is reviewed as far as fault, it is assigned different percentages. If you are found to be more than 50% responsible for your accident, you cannot recover damages from the other driver or drivers. Determination of Responsibility: In some cases, parties may agree to the percentage of responsibility. However, the law says it is up to “trier of fact.” This can be interpreted to mean an arbitrator or a court. In order to determine the percentage of responsibility, all parties are assigned a number. This includes the injured party and anyone else involved in the accident. Comparative negligence changes the amount of what actually gets paid out to the claimant. It is apportioned according to the blame assessed to each party. Still not clear? We’ll give you an example. Sally is a front seat passenger in her brother Ron’s car. She figures they are only going a short distance and decides against putting on her seatbelt. Suddenly and without warning, a van runs a red light and crashes into Ron’s vehicle. Sally is lucky enough not to be thrown from the car. Notwithstanding, she suffers severe injuries when her head hits the windshield. What’s the outcome? Ron is found to have no liability for the accident. However, an arbitrator reviews the case and finds that Sally would not have hit the windshield if she had her seatbelt in place. Sally is assigned a portion of responsibility for the accident. Subsequently, her damage award is reduced by that percentage. Involved in a car accident and think you were only partially to blame? At de Lachica Law, we can review the facts of your case and provide you with legal advice. There is no cost to meet with us. Contact us to set up a meeting.